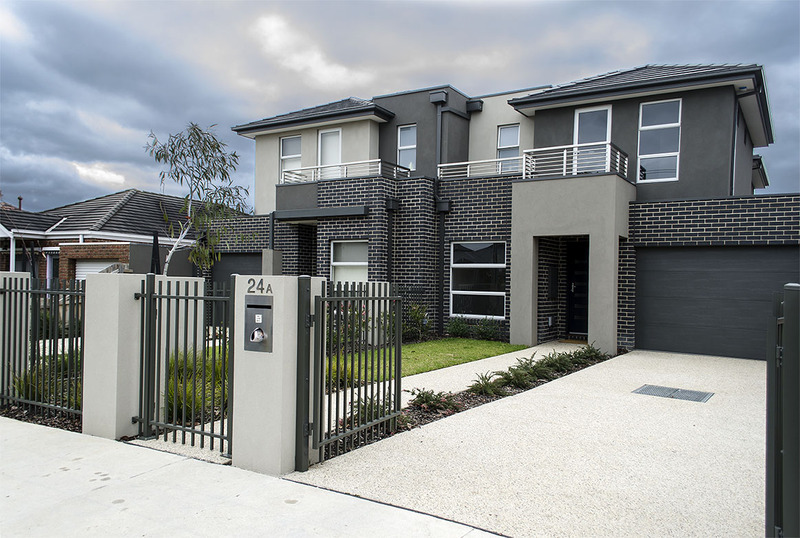 Metropole purchased a prime north facing block for our client, in one of Bentleigh’s best streets backing on to a park. 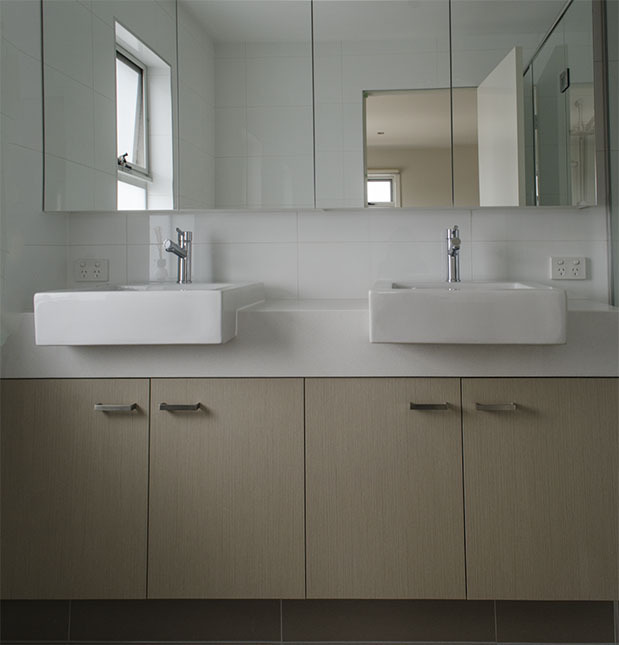 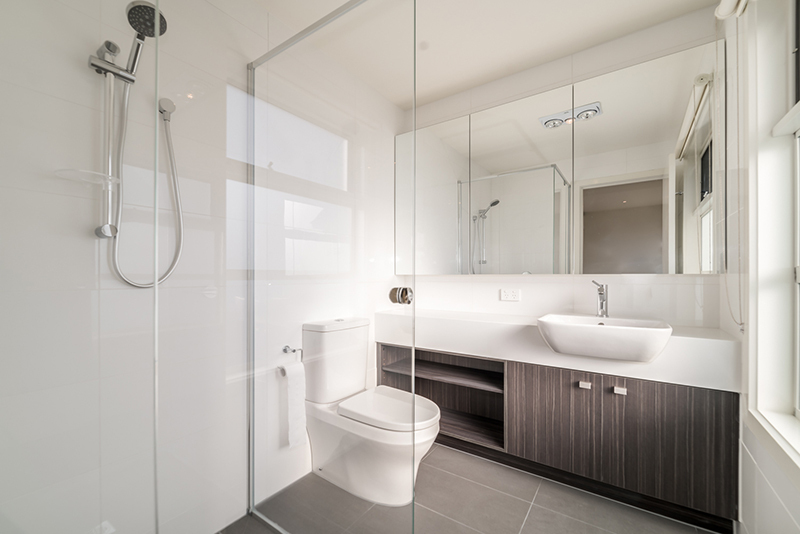 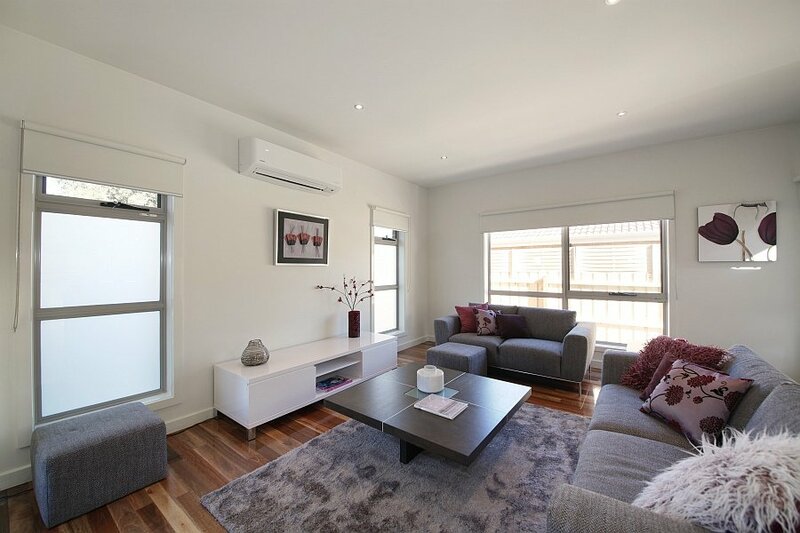 The completed 2 townhouse development gave our client and immediate profit and was quickly leased to executive tenants. 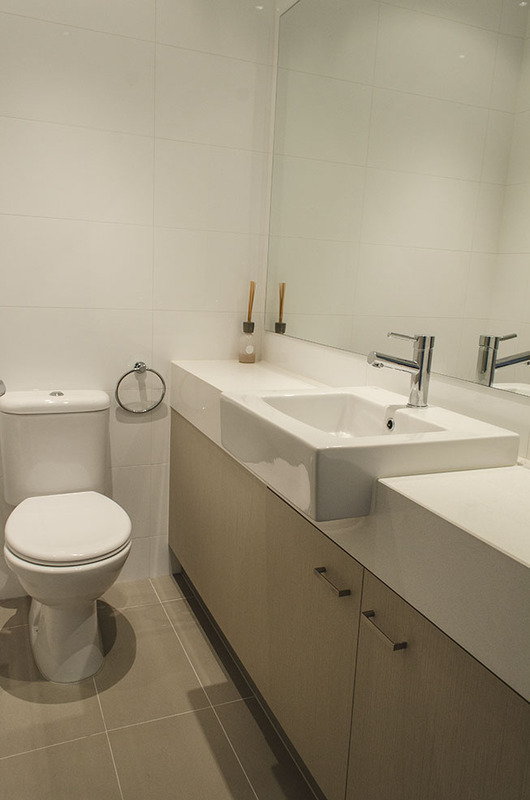 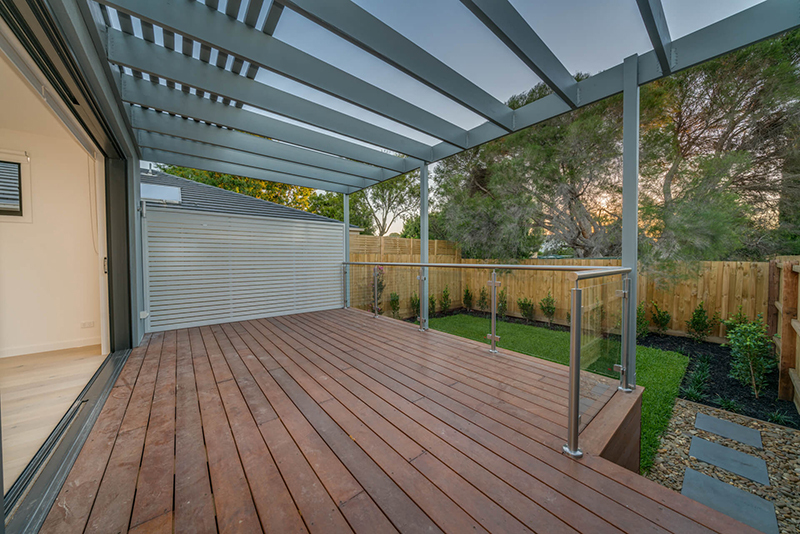 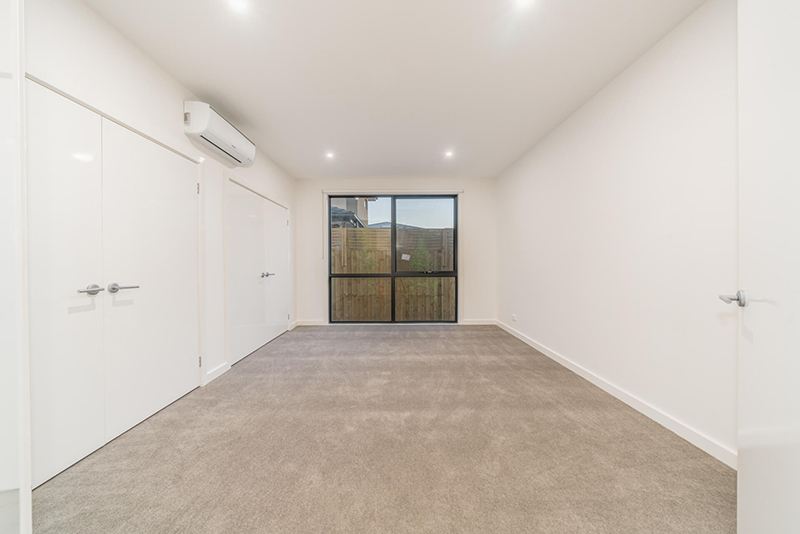 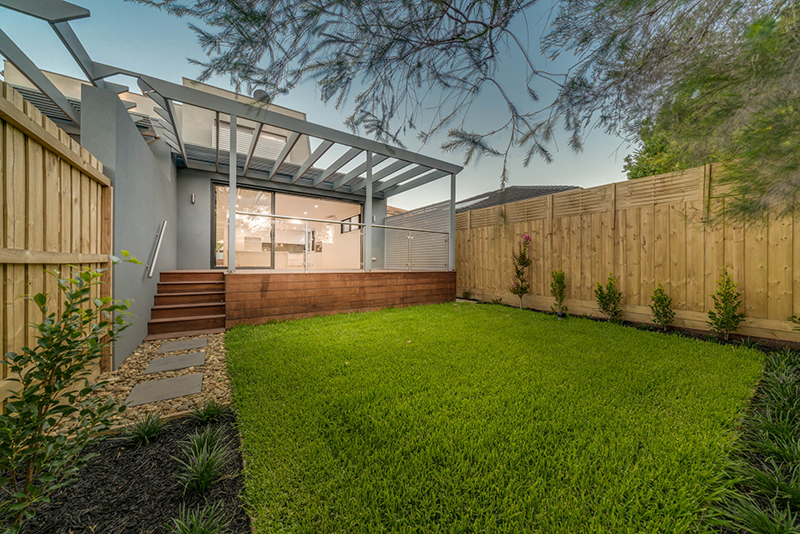 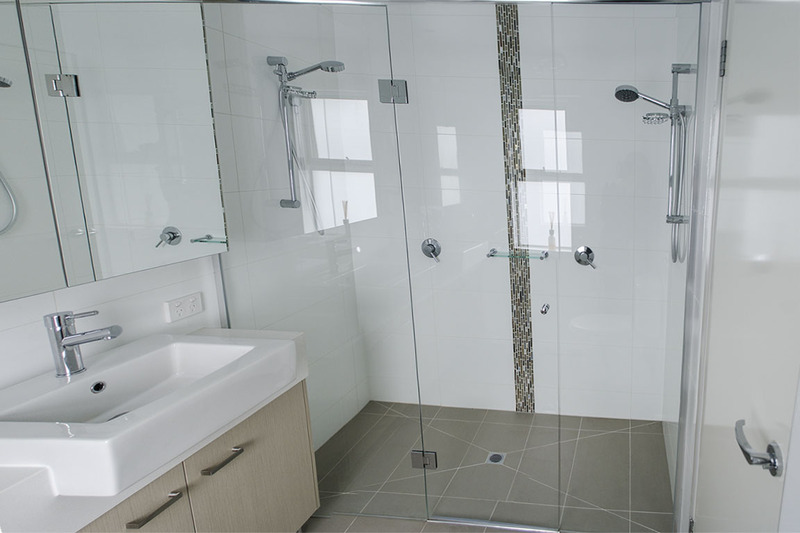 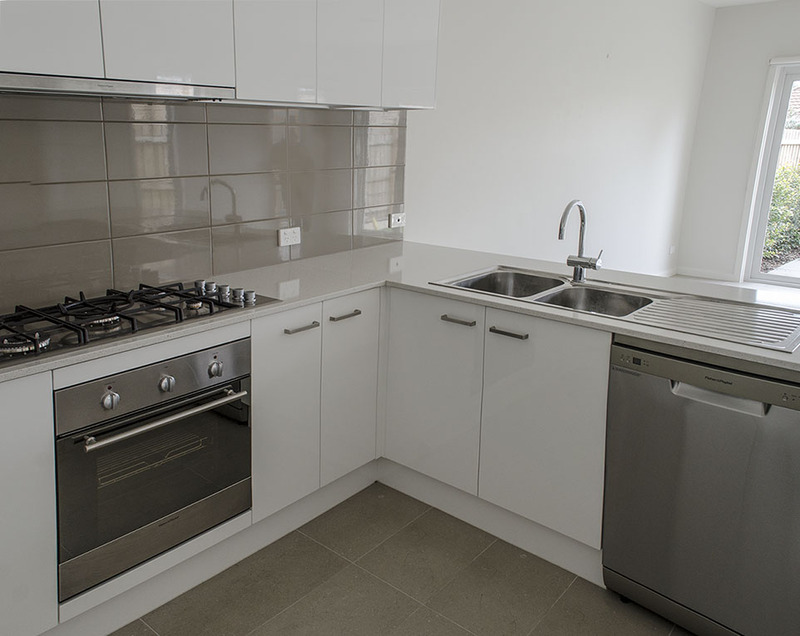 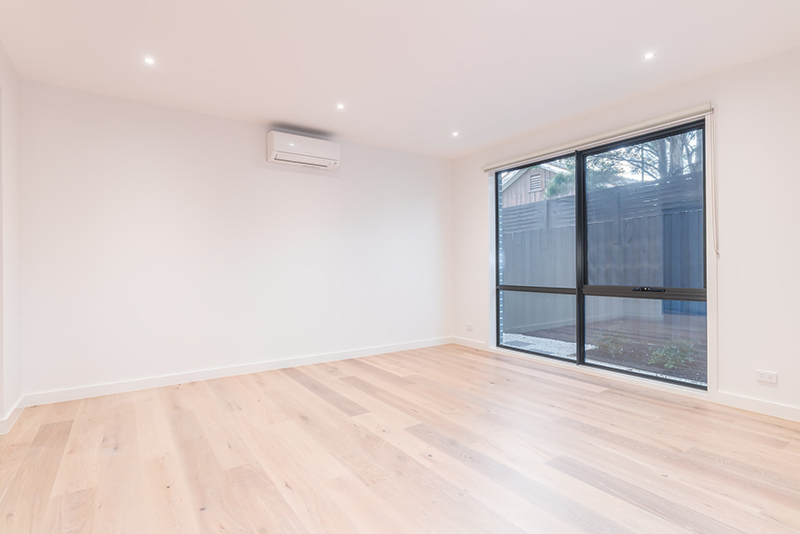 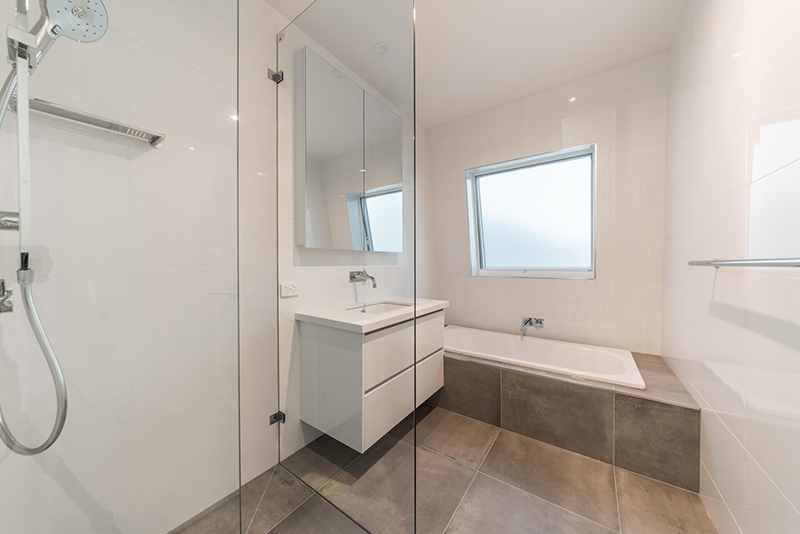 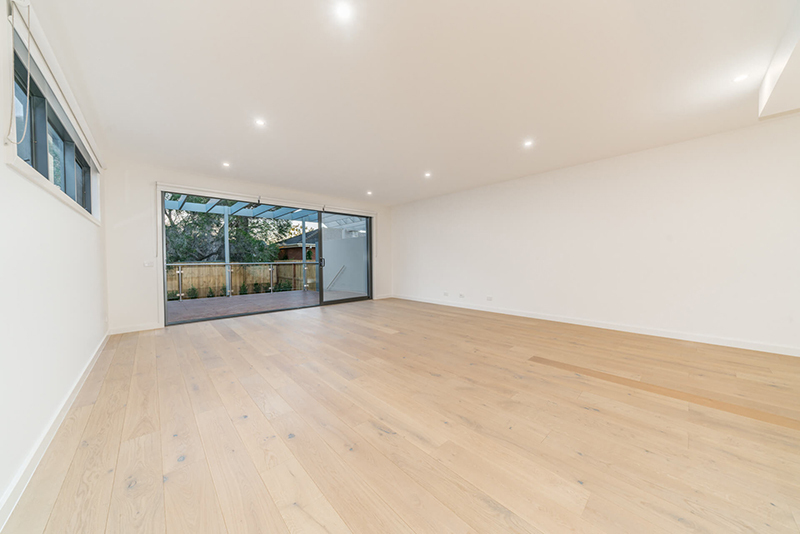 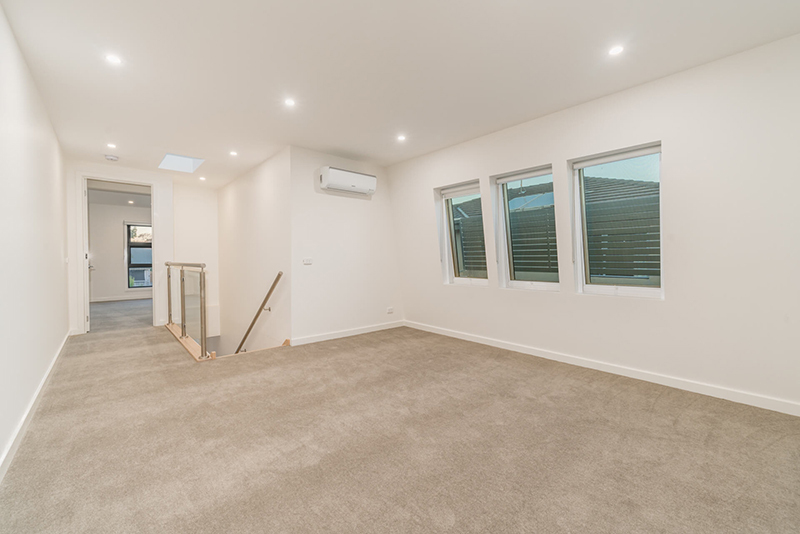 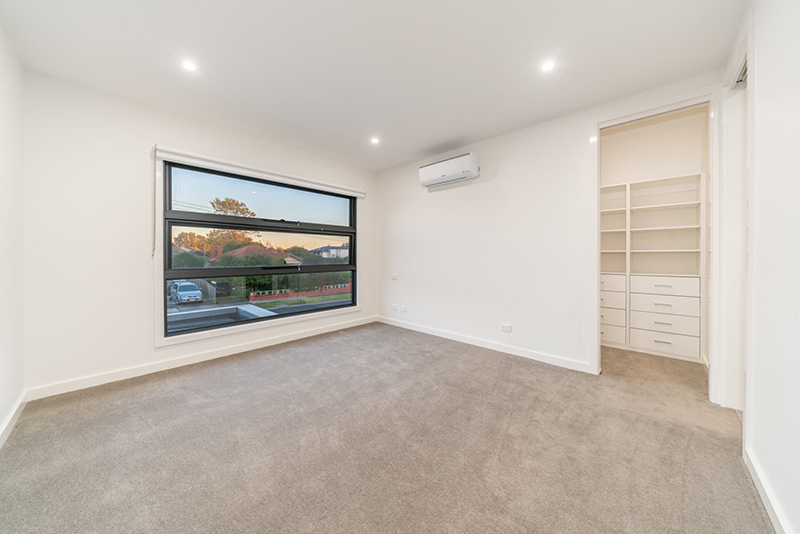 The high rents (on our client’s cost base) and the significant depreciation allowances made the finished project a high yield, high growth investment. 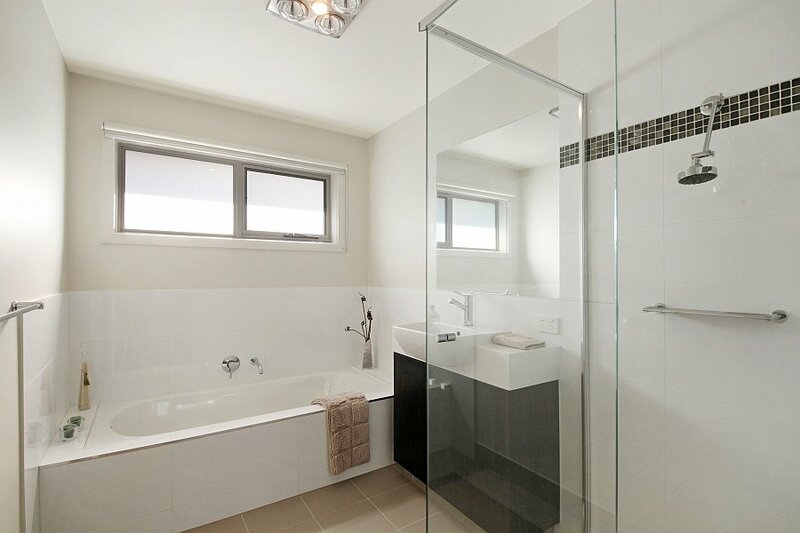 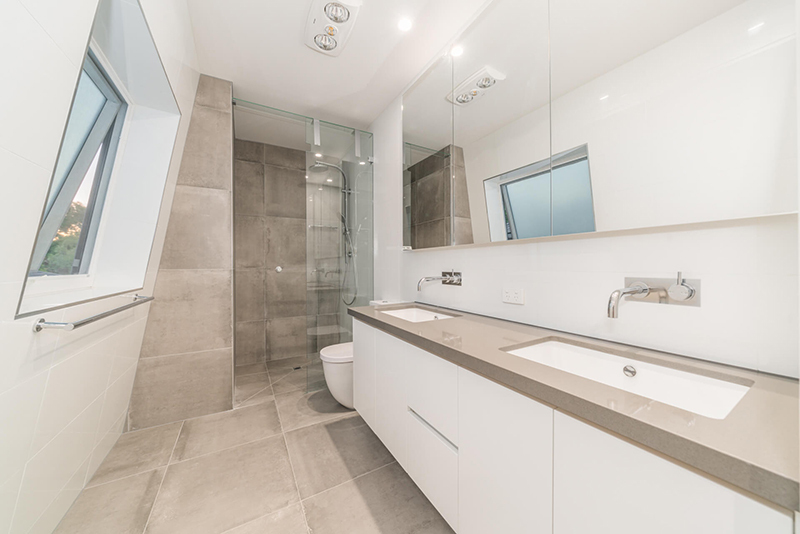 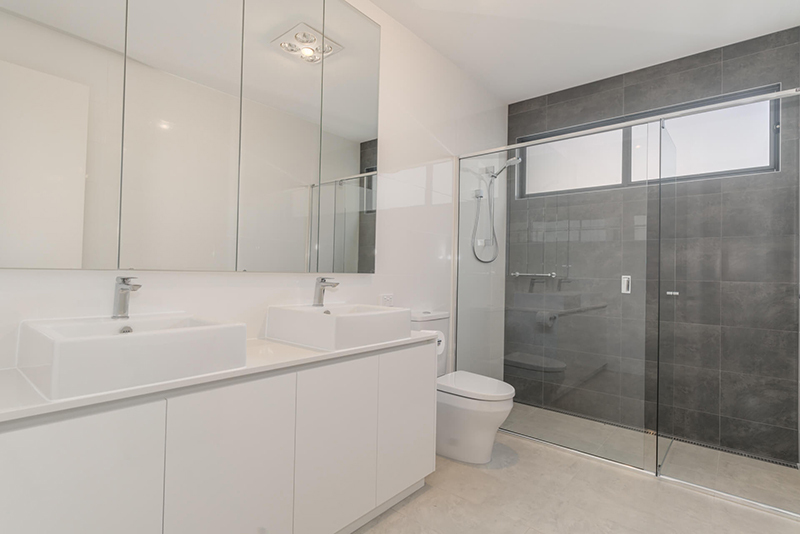 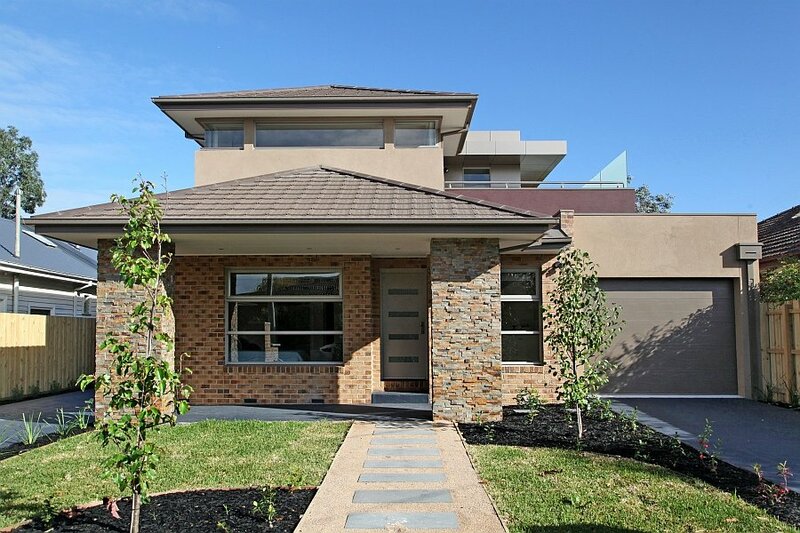 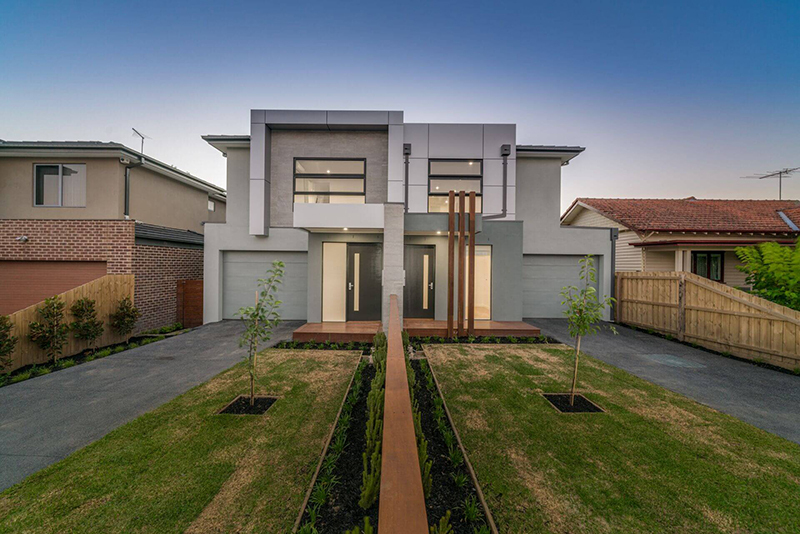 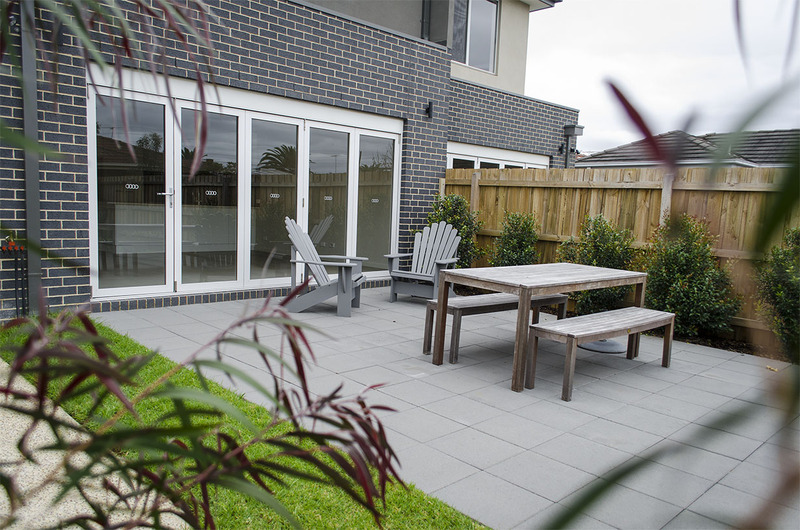 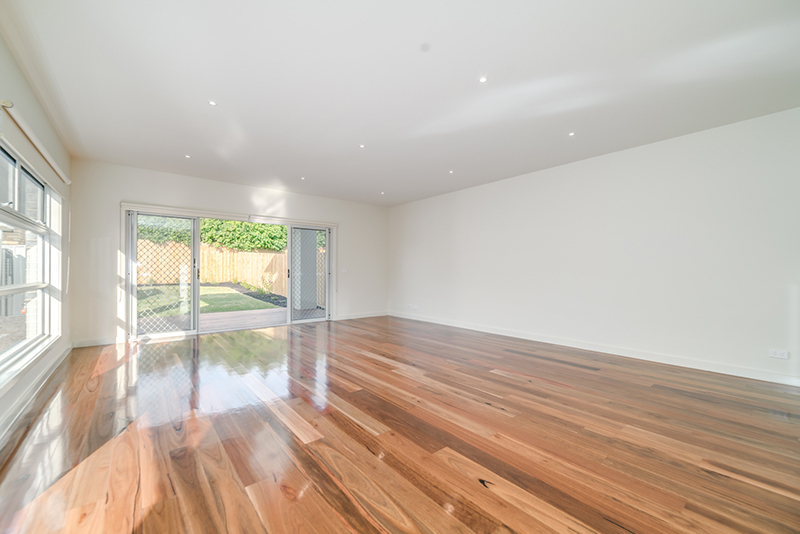 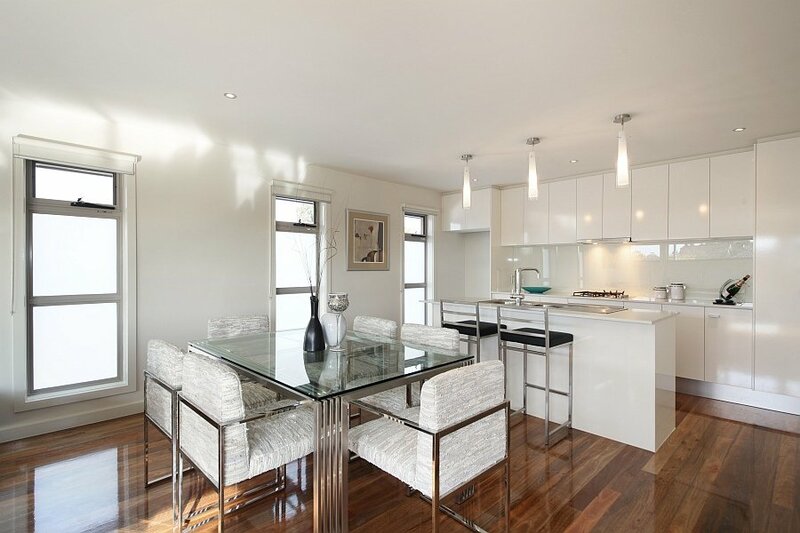 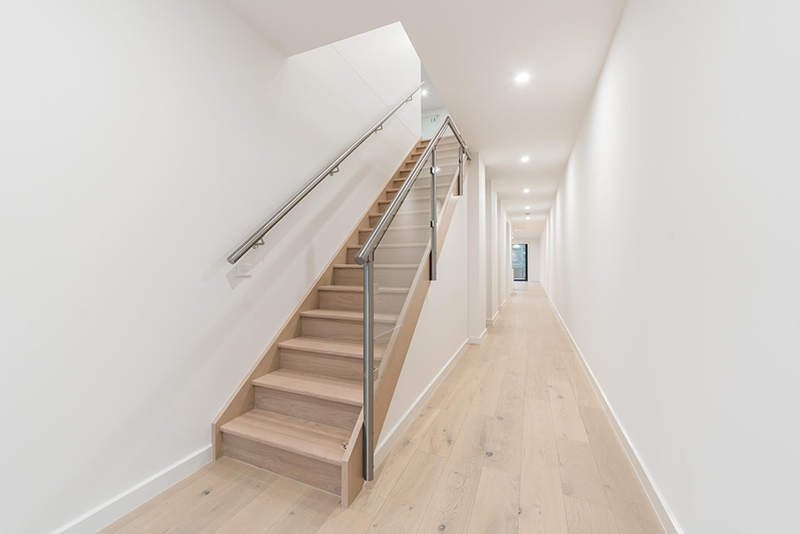 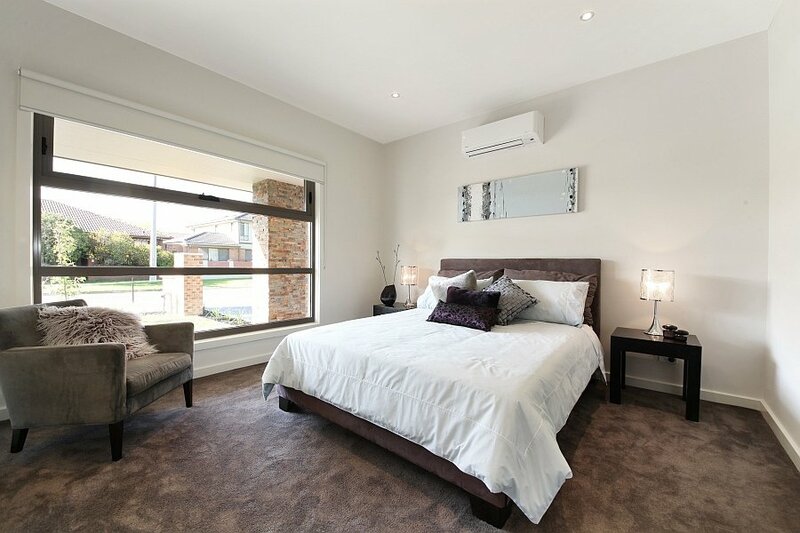 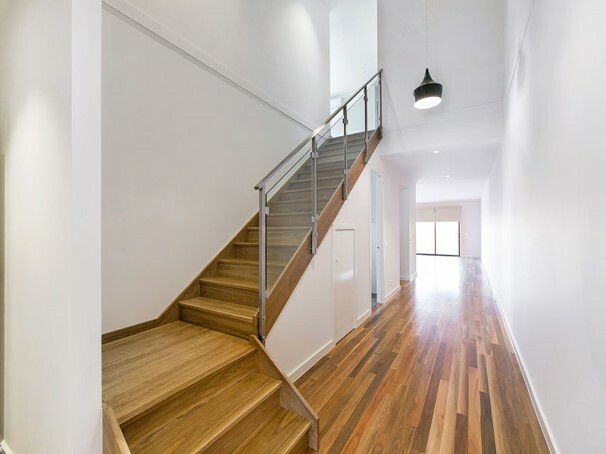 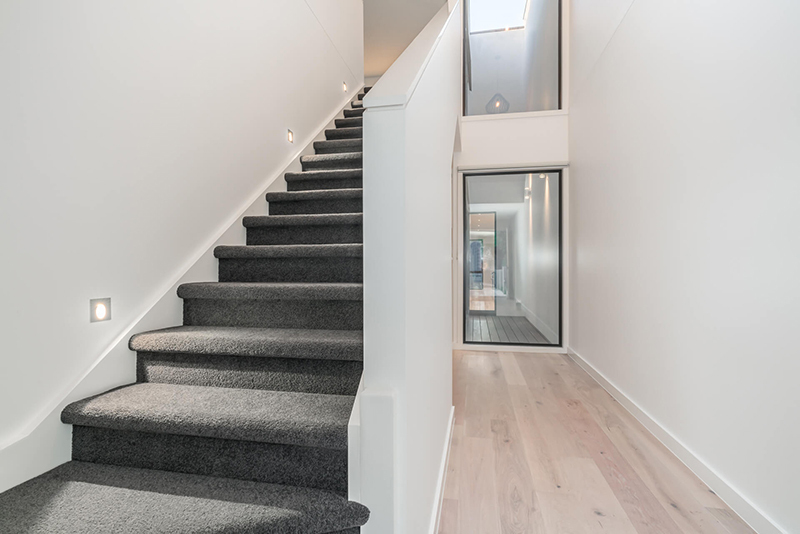 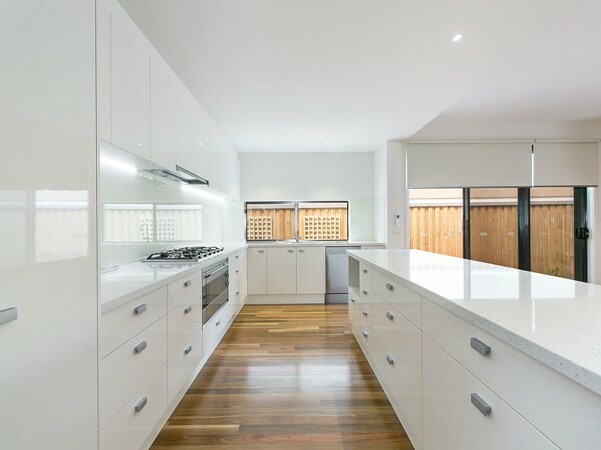 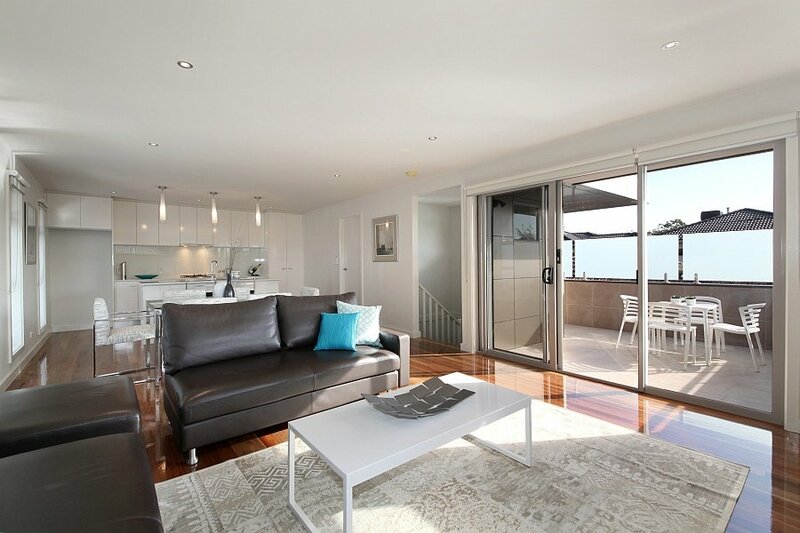 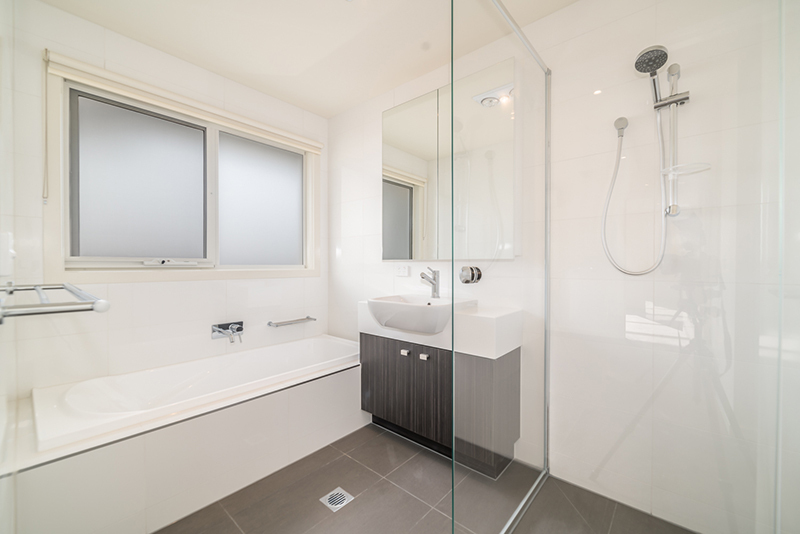 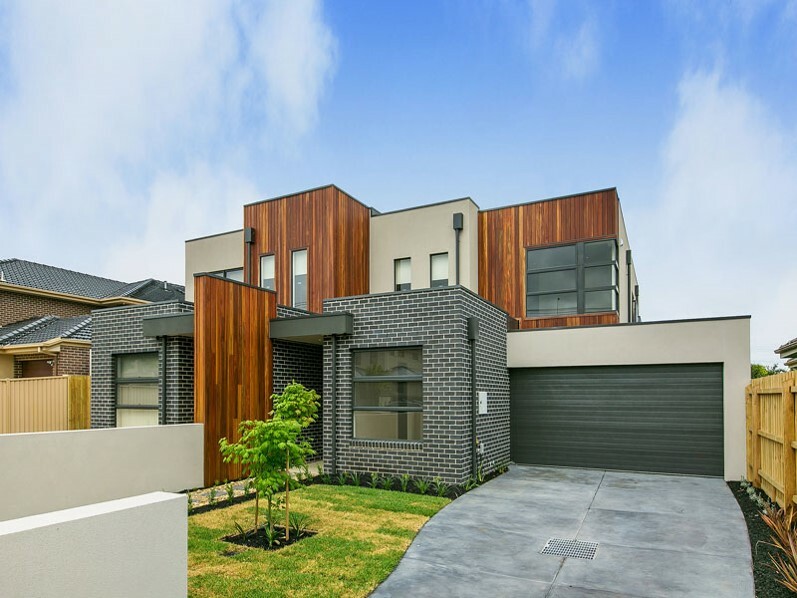 Dual modern townhouses with great amenities in a quiet street in Bentleigh. 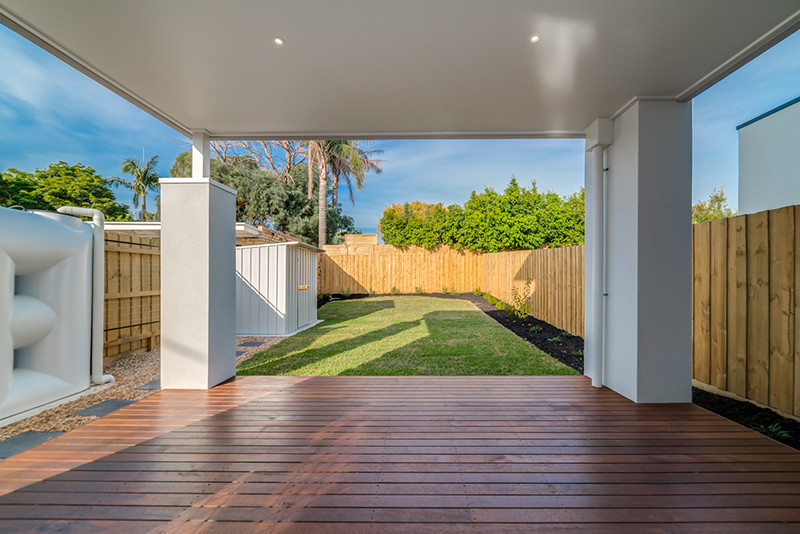 Great value add to the investors growing portfolio. 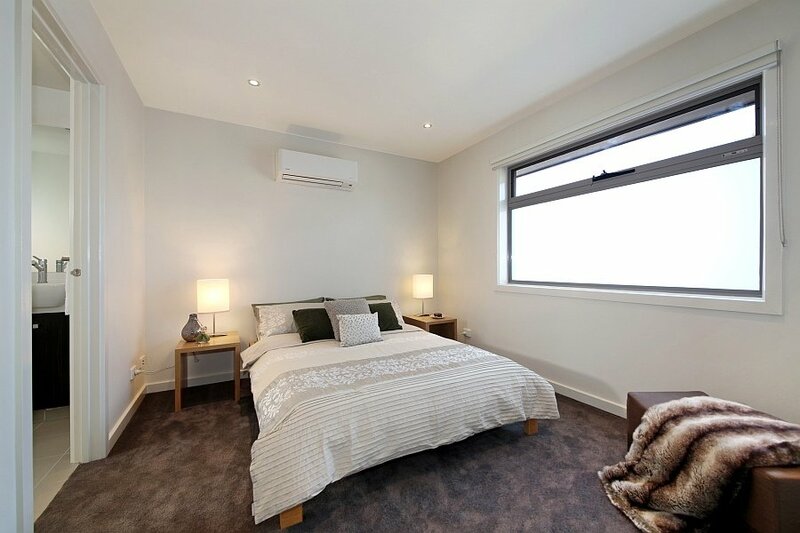 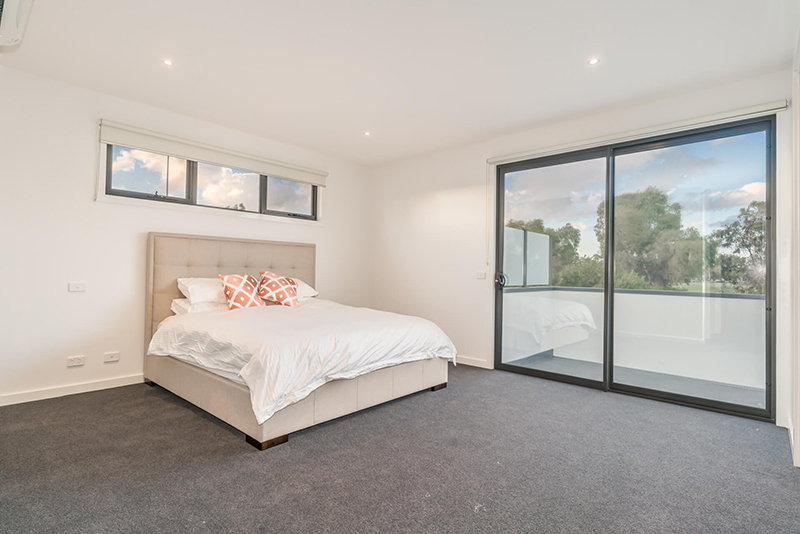 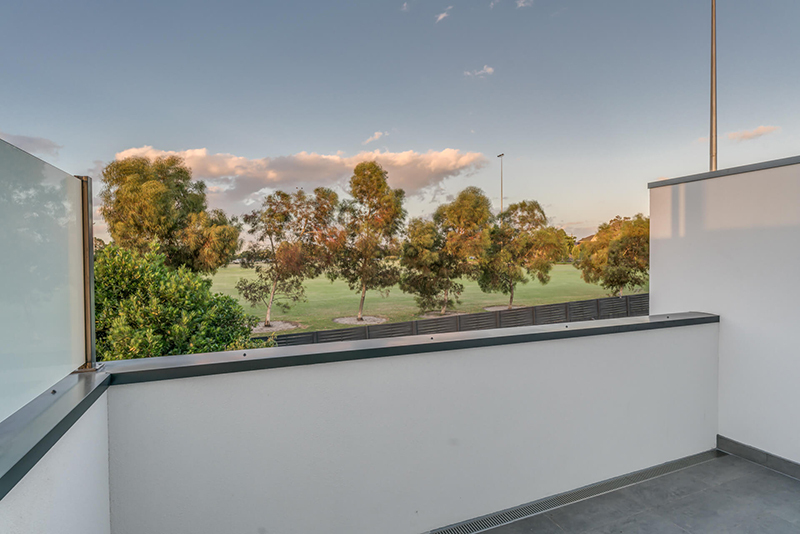 This is a fantastic 3 unit development in the highly coveted McKinnon High School Zone that helped take this investor’s portfolio to the next level. 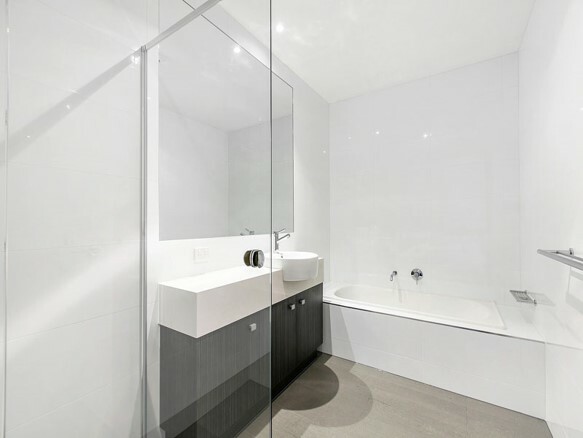 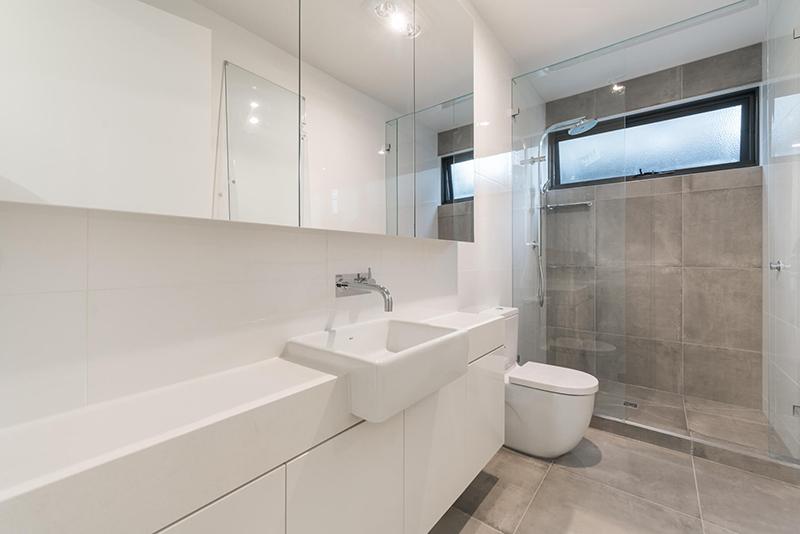 Each unit offers a point of difference which creates a unique market appeal between each unit and the rest of the property market. 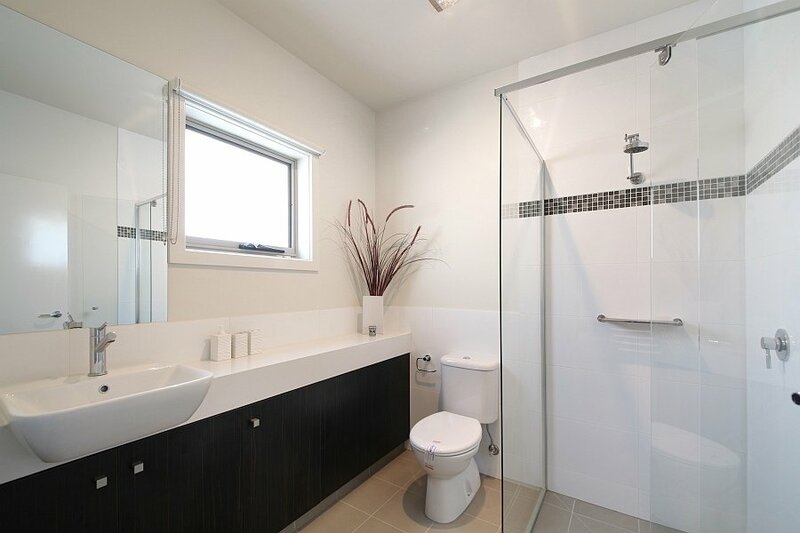 This was a 2 unit side by side development for an experienced investor who has done several developments in the past. 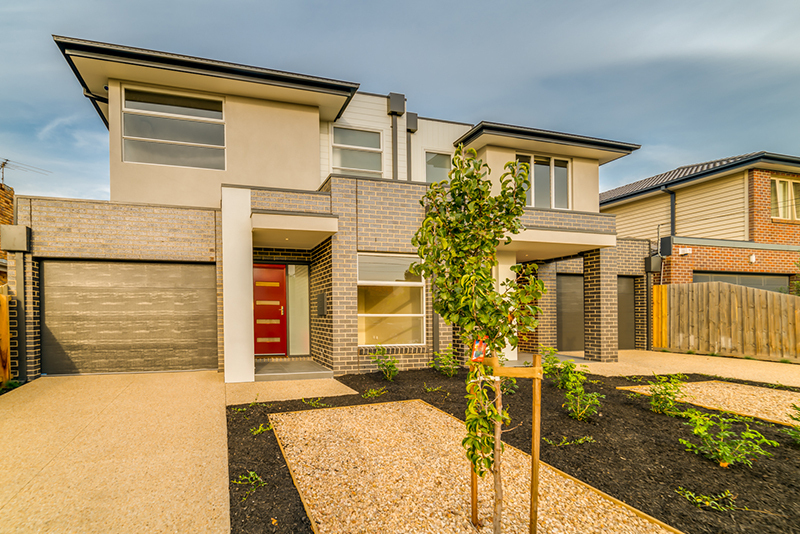 Metropole managed this development from the feasibility and site acquisition phase right up to the auction. 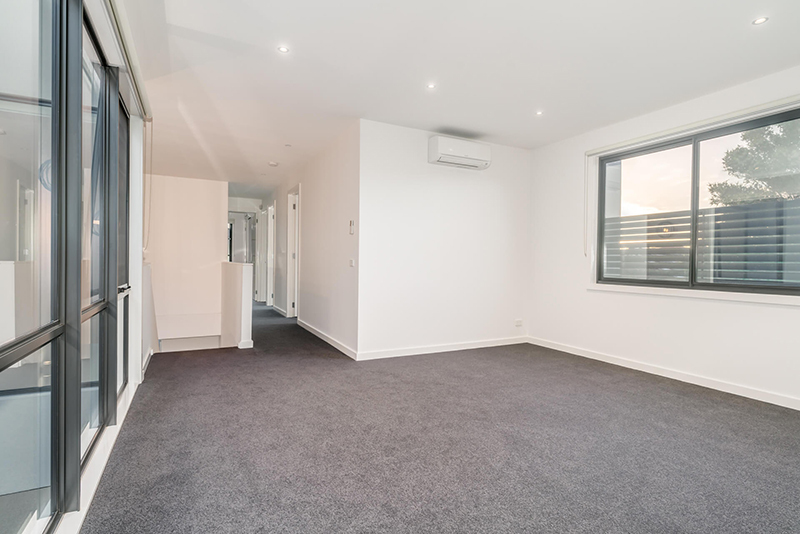 This was a 2 unit development for an investor with a considerable property portfolio who was looking to further add to his asset base. 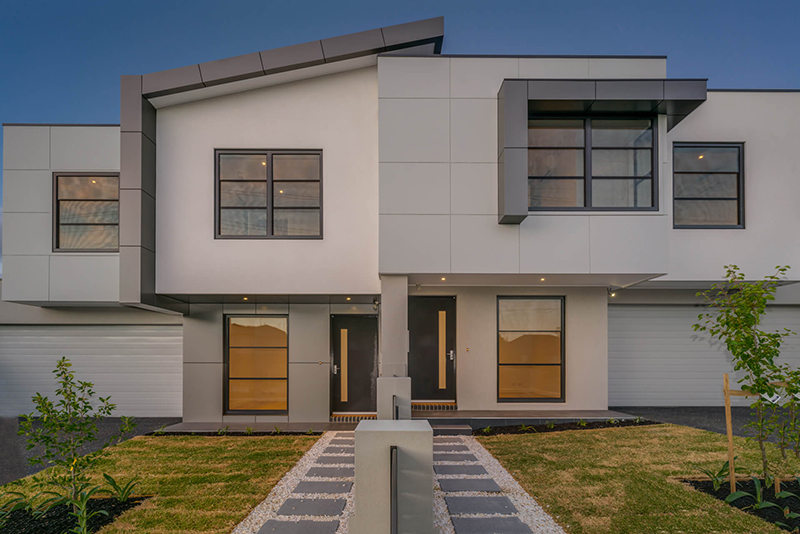 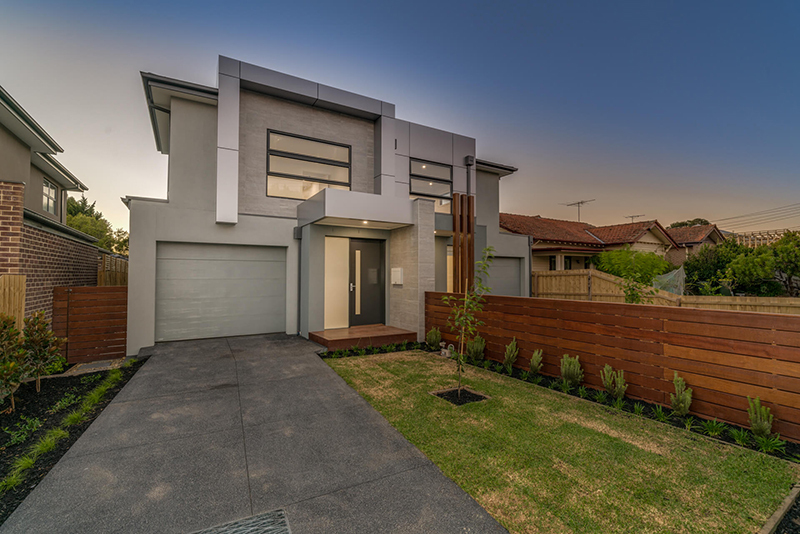 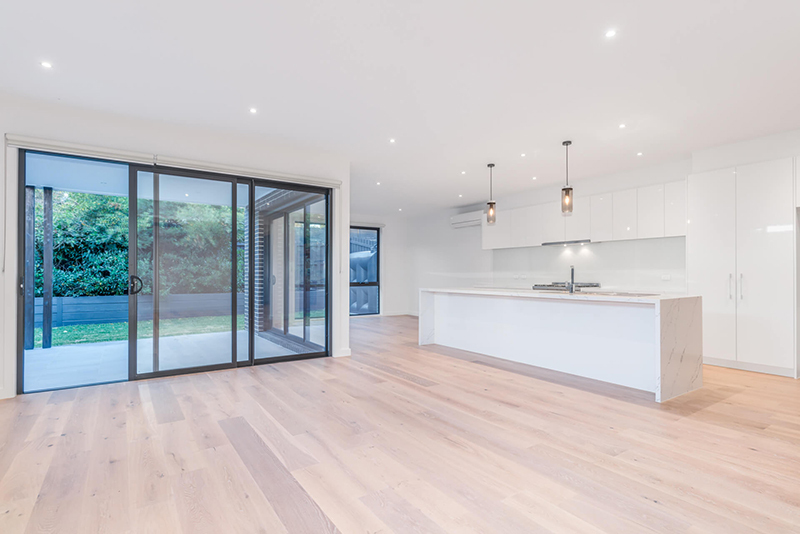 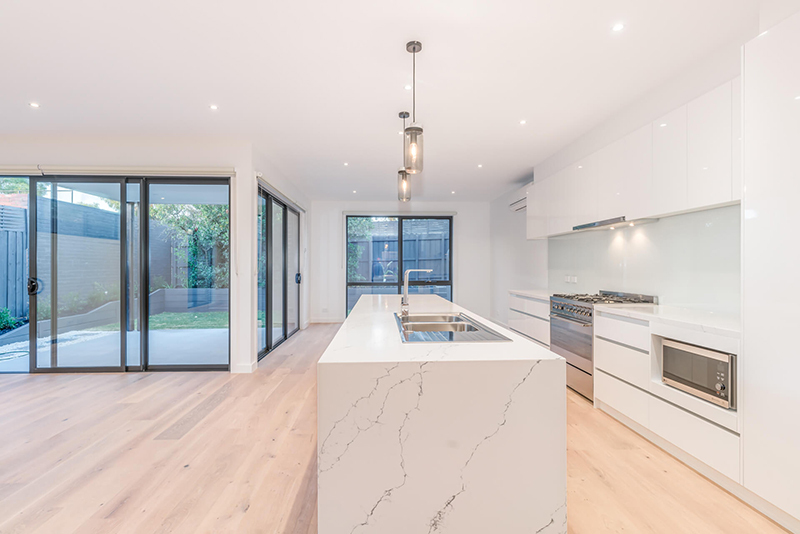 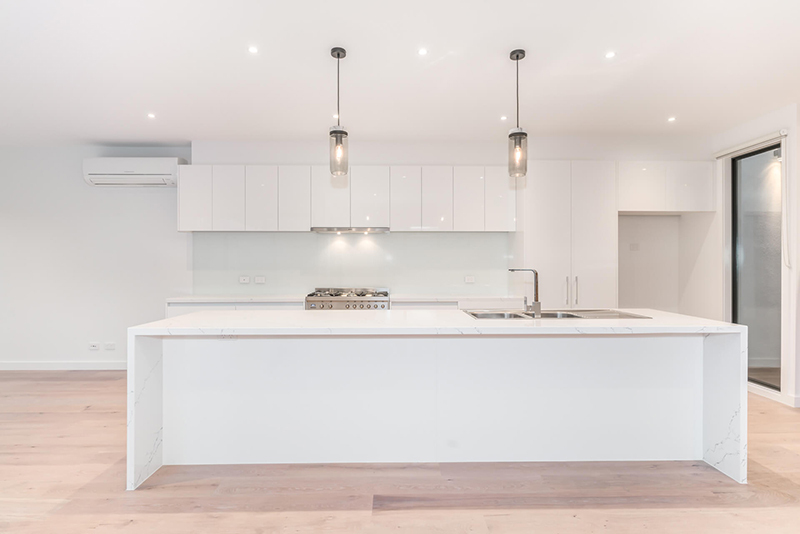 These modern style townhouses are in a superb location in the heart of Bentleigh and will make a very valuable addition to this investor’s portfolio. 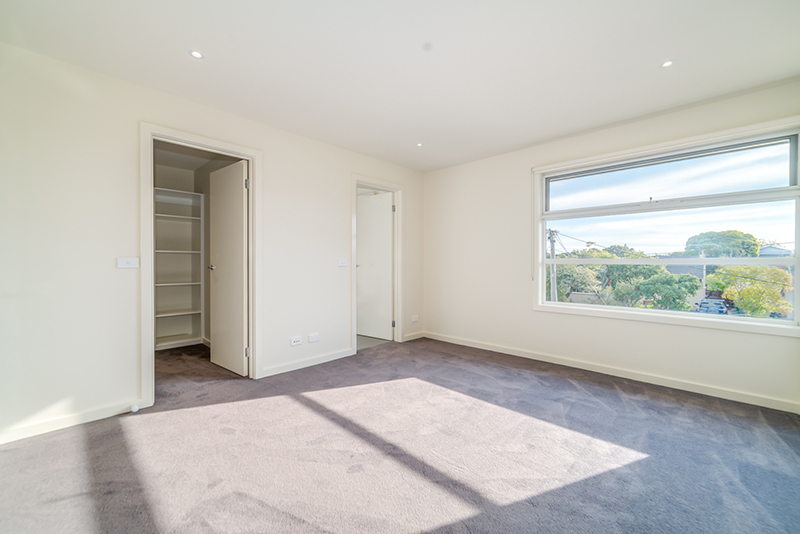 This was a 2 unit development for an investor who was looking to further add to his asset base. 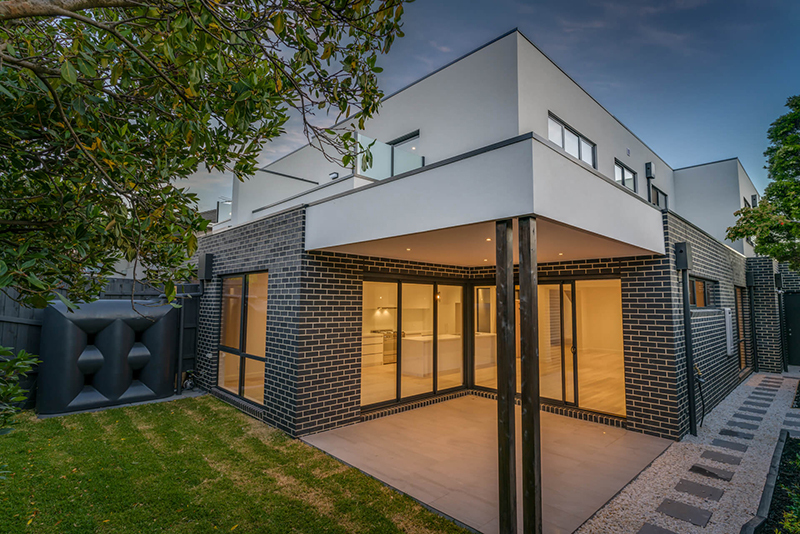 These modern style townhouses are in a superb location in the heart of Bentleigh and will make a very valuable addition to this investor’s portfolio.